he BCAAs are a specific group of three amino acids, L-Leucine, L-Isoleucine and L-Valine, that are critical for the athletes. They make up more than one third of the amino acids found in muscles. Their muscular stores can be strongly impacted while training. That is why it is important to renew and maintain them. As they are essential amino acids that the body cannot produce, they must be provided through diet and supplementation. BCAA Pro 2.0 brings pharmaceutical-grade micronized amino acids for rapid and optimum absorption. 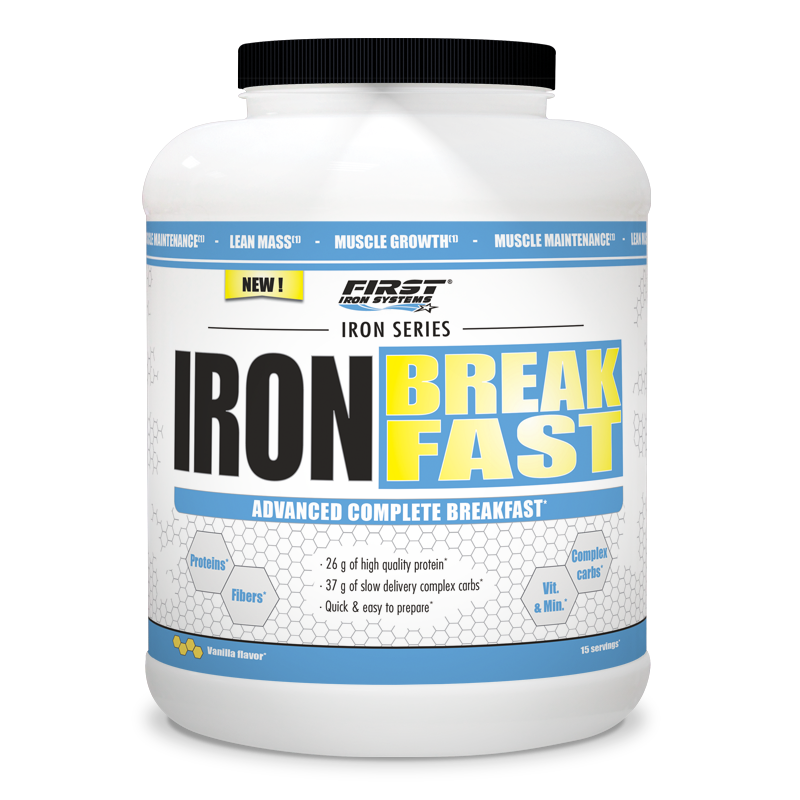 It combines L-Leucine, L-Isoleucine and L-Valine in an ideal 2:1:1 ratio. The formula also contains vitamin B6, that contributes to the reduction of tiredness and fatigue, in particular when induced by exercise, and takes part in the energy-yielding metabolism, allowing to perform more intensive training sessions. BCAA Pro 2.0 can be used by all athletes before, during or after working out, regardless of their discipline. Vitamin B6 contributes to the normal energy-yielding metabolism and to the reduction of tiredness and fatigue. On training days : take 3 caps 30 minutes before exercising and 3 caps directly after your training session. On rest days : take 2 caps at lunch time and 2 caps at dinner. BCAAs are some of the most important amino acids for athletes since they account for 33% of muscular protein. It is really important to use a BCAA supplement, especially at training time, since their stores are strongly depleted while working out. 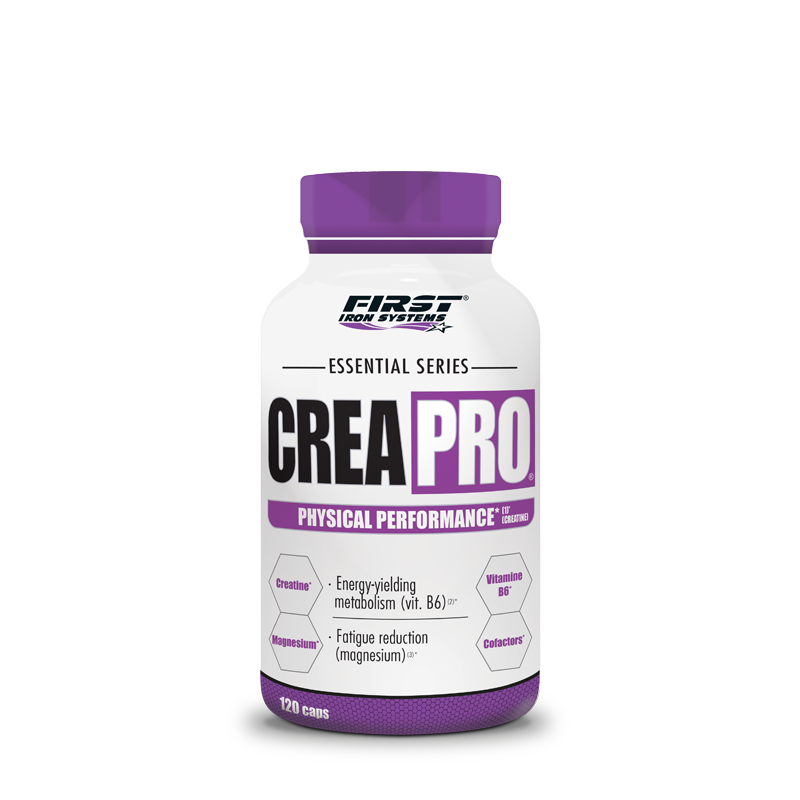 A great supplement before and after training. 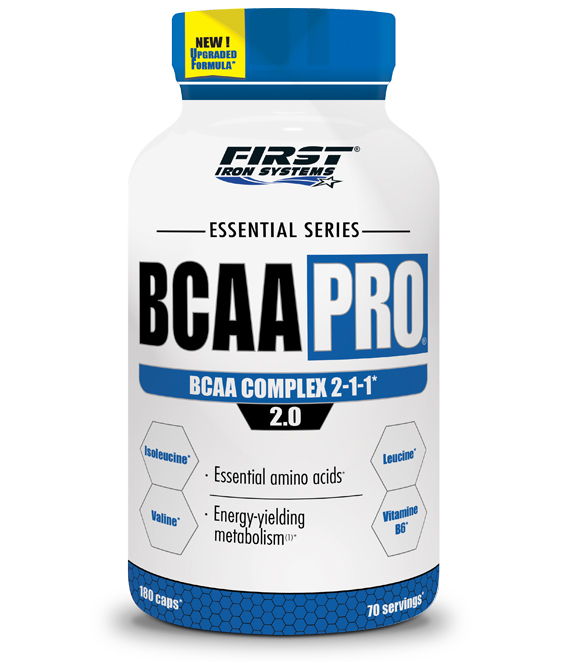 BCAA Pro 2.0 brings one the necessary support for more energy and a better recovery. To achieve outstanding quality, we pay close attention to each step of the manufacturing process of BCAA Pro 2.0 from raw material selection to production. We also carry out strict controls to make sure our products meet the highest standards of quality. That is why you can be sure that each component listed on the label is fully included in the bottle. 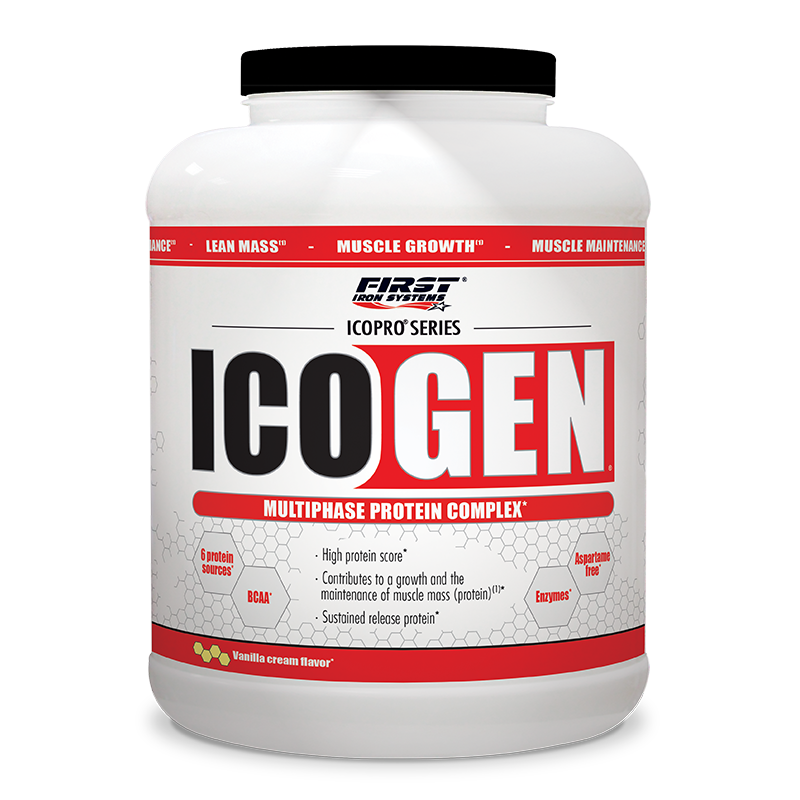 All our supplements are engineered in laboratories by sports nutrition experts. 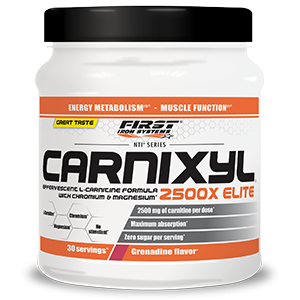 They are guaranteed to free of banned substance, ensuring perfect safety and meeting the sports nutrition needs of the most demanding athletes.